The Tutor Learning System allows you to access our maths resources, which include maths worksheets, video guides, online tests and games, and help to save you time to focus on teaching. 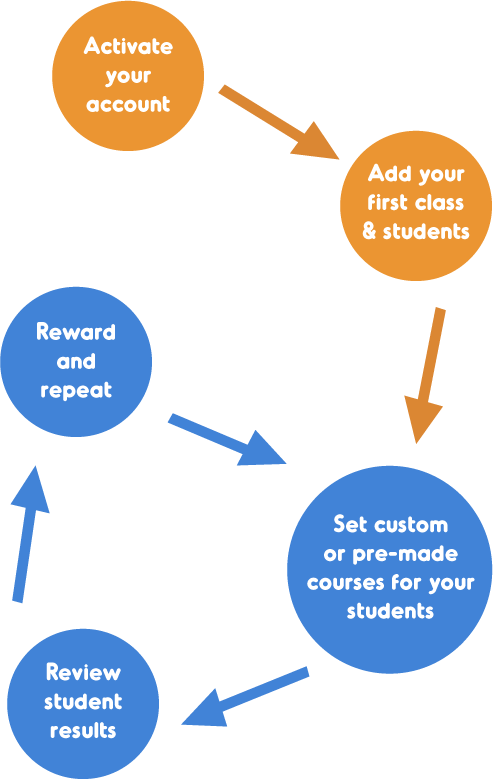 You can create unique courses for each of your students and track their progress, perfect for demonstrating to parents how much their child has improved. With the System’s reward feature you will also be able boost your students’ confidence with merits and certificates. 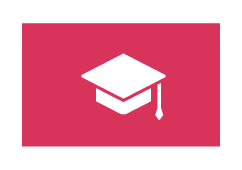 Lots of the tutors who subscribe to our Tutor Learning System actually make extra money back! That’s because they charge parents slightly extra per lesson for the added service of online support. This covers the cost of the System for you, and parents are happy because they are getting access to the system at a much lower cost than if they purchased directly from us. We have tens of thousands of parents signed up on our website who are actively seeking help with their child’s education. Sign up today and you can place a tutor advert for free, with the potential to reach all of our registered parents. Do you want to sign up as a teacher or a tutor? The Tutor or Teacher Online Worksheet Licence delivers the entire 10ticks Worksheet Collection completely online via the 10ticks website and requires no installation. Simply log in to your account on any device and have instant access to the worksheets. With the Tutor or Teacher Online Worksheet Licence you will have instant access to a must-have collection of more than 6000 maths materials that are fully mapped to the maths curriculum, from Years F-10a. 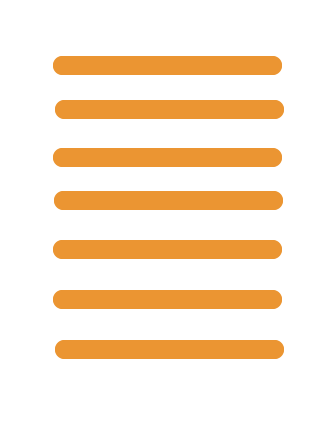 The latest edition of the 10ticks Worksheet Collection has been updated to be consistent with the 9-1 grading system and includes brand new materials to help support the introduction and teaching of the Mastery approach. 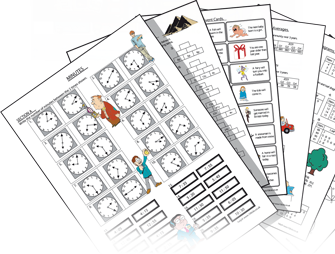 The 10ticks Worksheet Collection includes a variety of different worksheet styles for each topic including consolidation/problem solving, investigations, games, puzzles and 10ticks Action Maths. The 10ticks worksheets are used by millions of students worldwide, and are present in 70% of UK secondary schools and many discerning primary schools. With the Teacher Online Worksheet Licence you can use the materials within a school or for home tuition. The 10ticks worksheets will be licensed in your name, and only you can use them. To purchase or to take a free trial, please register as a Teacher who is not linked to a school.